Aloni Chetz Property & Investments Donor Pool – 7 lives saved! Bluston Charitable Trust Donor Pool – 14 lives saved! Boxenbaum Netta Donor Pool – 3 lives saved! 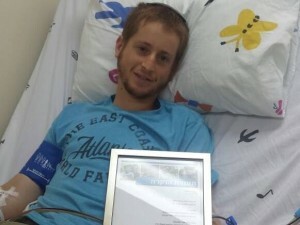 Alan Cohen Donor Pool – 71 lives saved! Damaghi Family Donor Pool – 26 lives saved! Izzy & Caryl Englander Donor Pool – 2 lives saved! David & Sarah Farajun Donor Pool – 68 lives saved – 2 this month!! Fluk Family Donor Pool – 3 lives saved! Kermit Gitenstein Donor Pool – 7 lives saved! 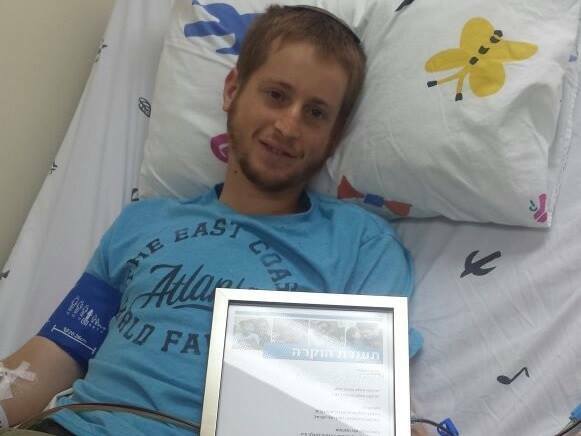 Jewish Bone Marrow Testing Fund Donor Pool – 43 lives saved! 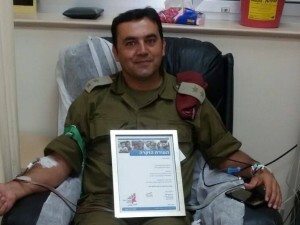 Shchunat Karnei Shomron Community Donor Pool – 2 lives saved! Don Marcos & Sra. Adina Katz Donor Pool – 61 lives saved! Lud Community Donor Pool – 2 lives saved! Amir Nachum Donor Pool – 2 lives saved! Ira & Ingeborg Rennert Donor Pool – 114 lives saved – 2 this month! Moise & Chella Safra Donor Pool – 11 lives saved! Alan & Nicole Samson Donor Pool – 5 lives saved! 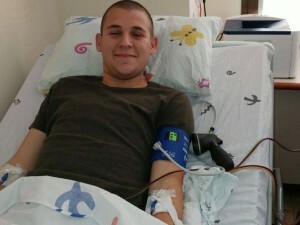 Zohar Sapir Donor Pool – 7 lives saved! 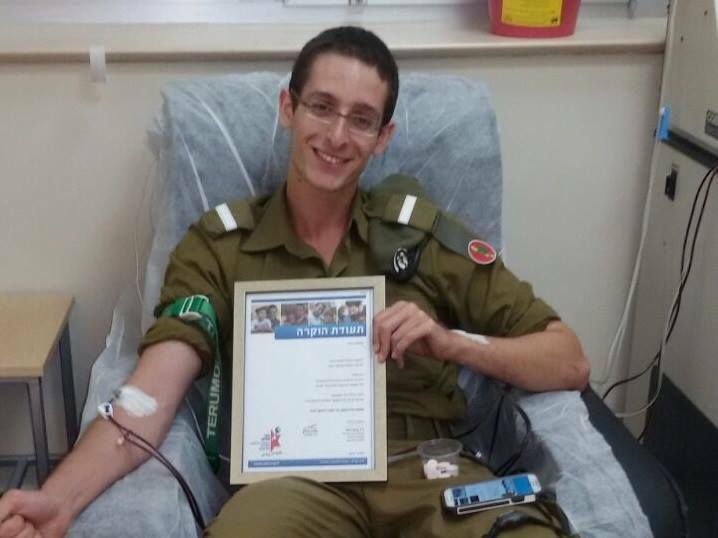 Shaul & Esther Shammay Donor Pool – 2 lives saved – both this month! Philip & Hedyeh Shaoul Donor Pool – 5 lives saved! Maurice & Vivienne Wohl Philanthropic Foundation Donor Pool – 18 lives saved!